Having high blood pressure is not a good thing, however there may be a positive side to having the condition: you may have a lower risk of getting Alzheimers. A new study has found a fascinating connection between blood pressure and Alzheimer’s disease. The authors of this new study aim to provide a causal link between these conditions, but later found one striking study result. The study led by Robert Scott, senior investigator scientist at the University of Cambridge, studied genetic data from the Alzheimer’s Disease Genetics Consortium and the International Genomics of Alzheimer’s Project using the Mendelian randomization (MR), which involves the study of the participants’ genetics in lieu of a randomized clinical trial. The entire data collated consist of 17,008 patients who were diagnosed with Alzheimer’s disease and 37,154 who were not. As the team of researchers from the Brigham Young University, University of Cambridge, Aarhus University in Denmark and the University of Washington investigated on the causal relationship of the modifiable risk factors and Alzheimer’s disease, they specifically discovered that increased systolic blood pressure is highly associated with decreased risk of developing Alzheimer’s disease. 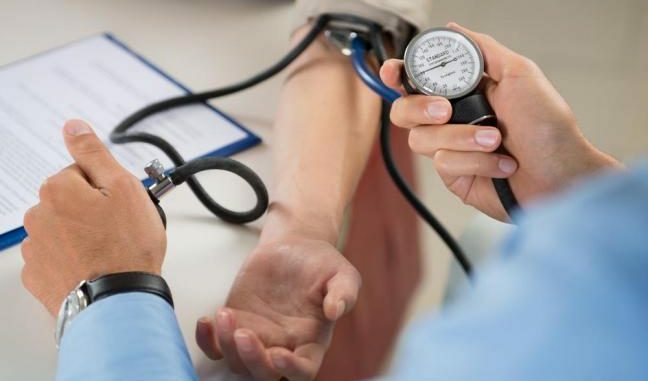 The study findings, published in the journal Public Library of Science(PLOS) Medicine , suggest a strong deviation from previous epidemiological researches that tackle the relationship of hypertension and Alzheimer’s disease. 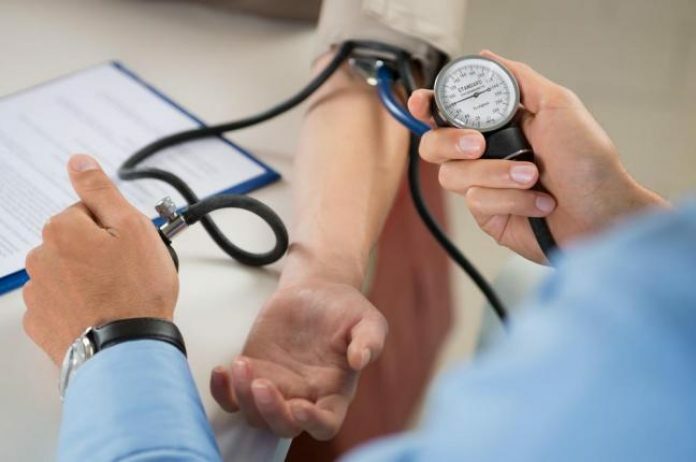 The researchers, however, cited previous studies that show the relationship between increased systolic blood pressure and antihypertensive drugs. With this, the experts explained that the increased risk of Alzheimer’s disease among individuals with higher systolic blood pressure may be due to their exposure to their medications, rather than on the disease itself. Dementia occurs in approximately 44 million individuals all around the world. This condition is characterized by the progressive deterioration of memory, communication and thinking skills. The most common type of this neurodegenerative disorder is Alzheimer’s disease, accounting for about 60-70 percent of all dementia cases. No curative treatment exists for Alzheimer’s disease; management is geared towards supportive care and symptomatic treatment. Ukraine Planning To Frame Russia With Nuclear Bomb Event False Flag?